How can you use Instagram Stories? 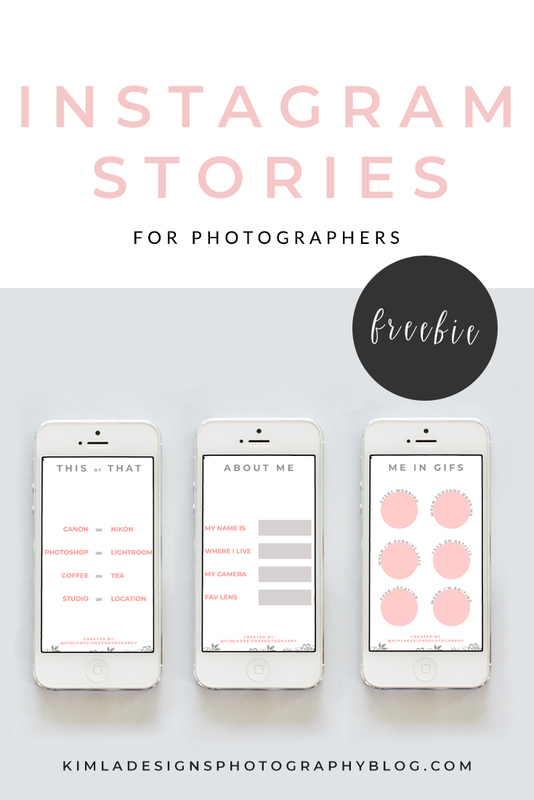 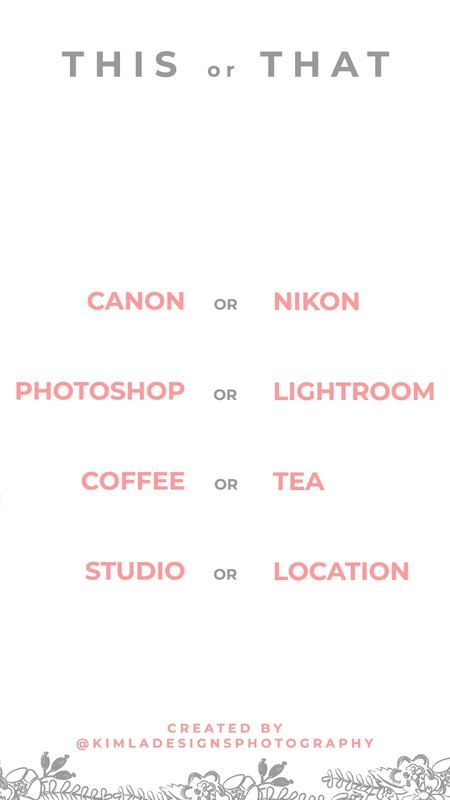 Free Instagram Stories for Photographers. 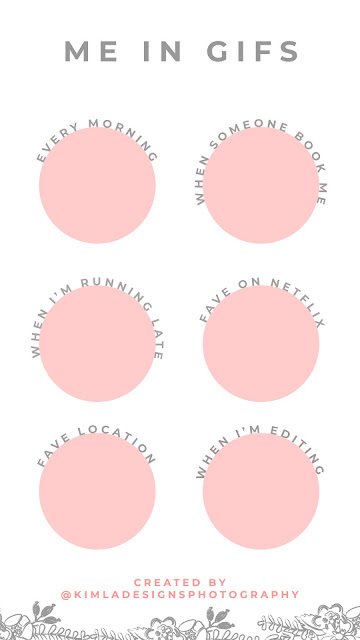 You can just click each image to download and add your text through an Instagram app. 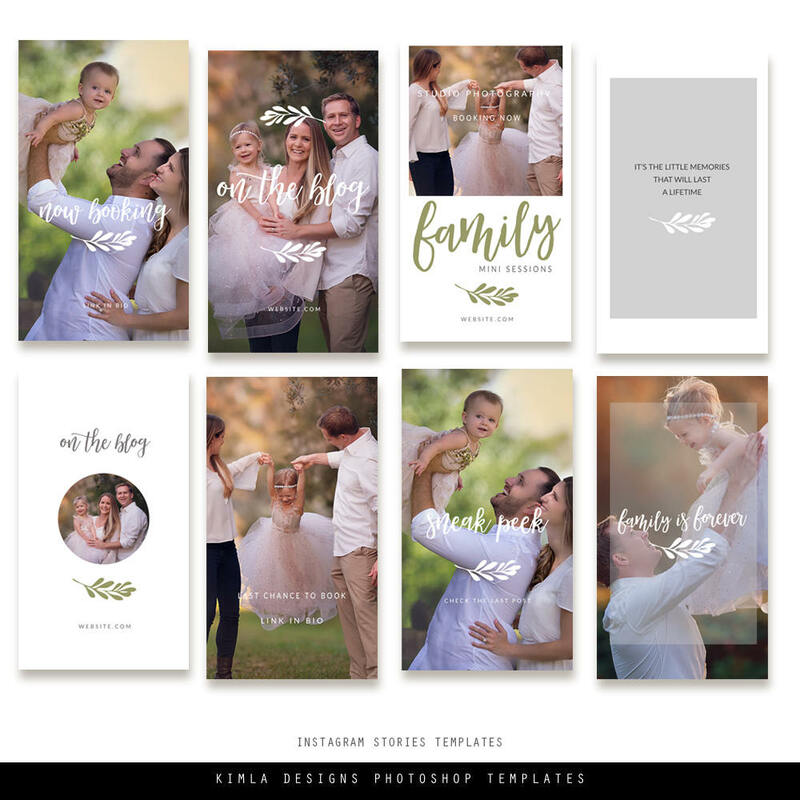 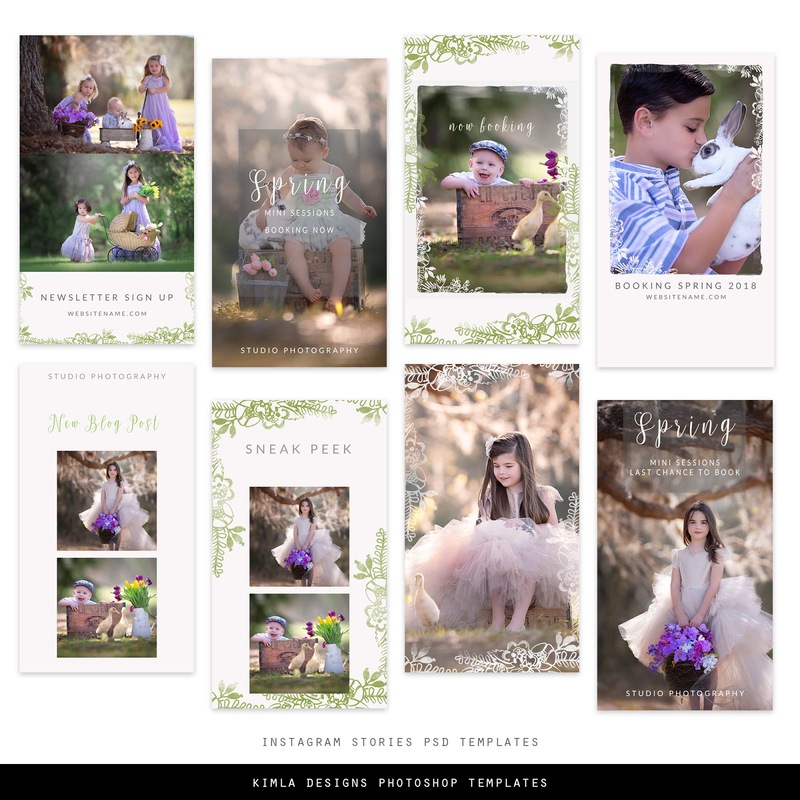 You can just click the Download here button below each image.Feel free to tag @kimladesignsphotography on Instagram. 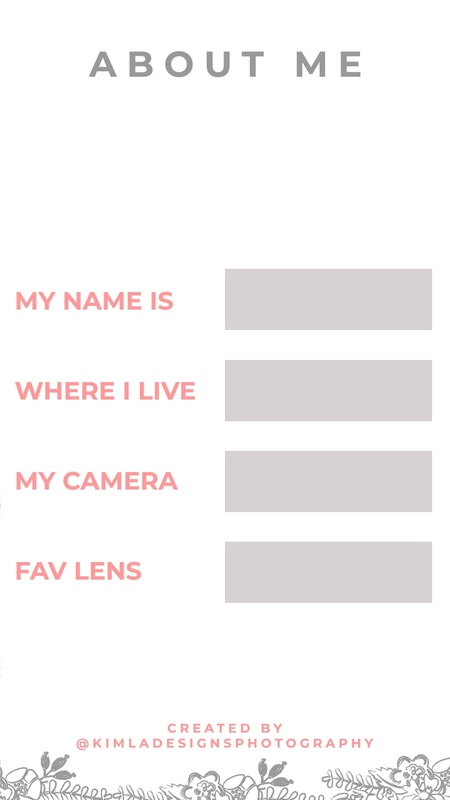 Looking for a more Instagram Stories? 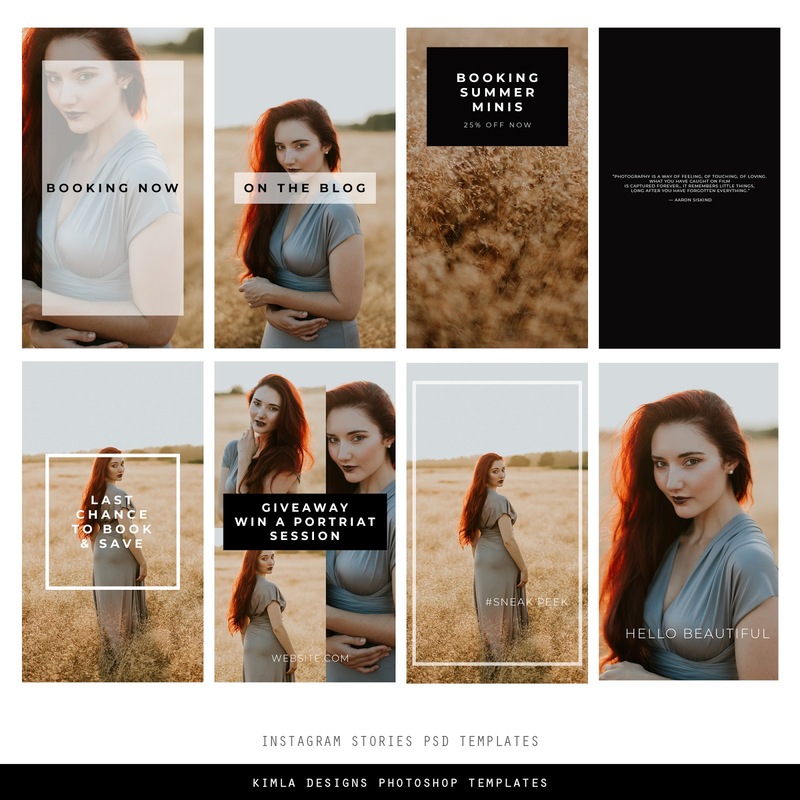 We created few new Instagram Stories Templates to help you create a consistent look and help your photography brand to shine on Instagram. 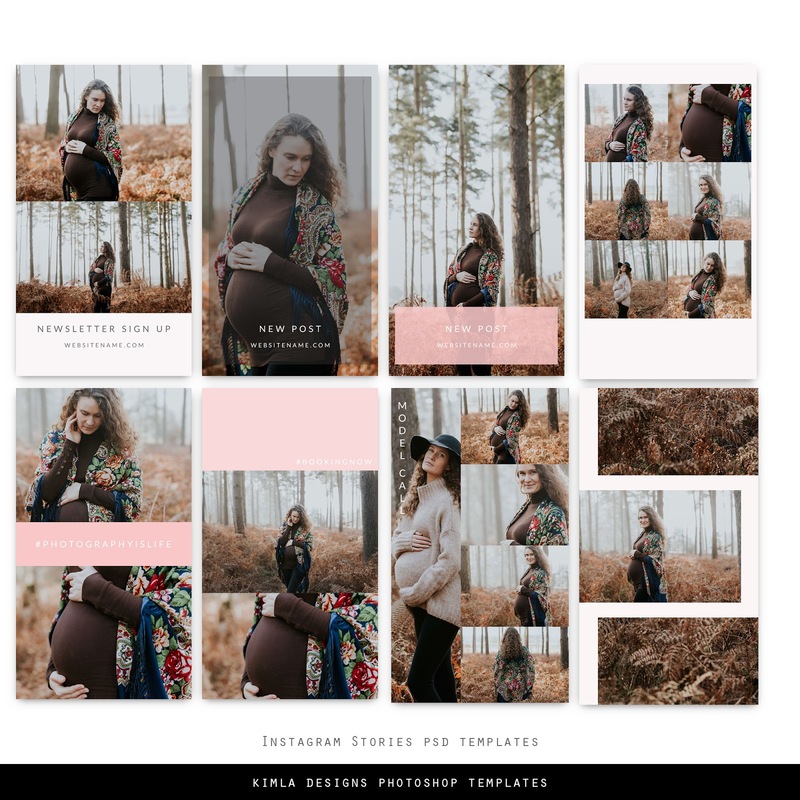 You can also find there few matching Instagram posts templates, so the only thing you should do is to add your beautiful pictures and you are ready to post them on your Stories feed. 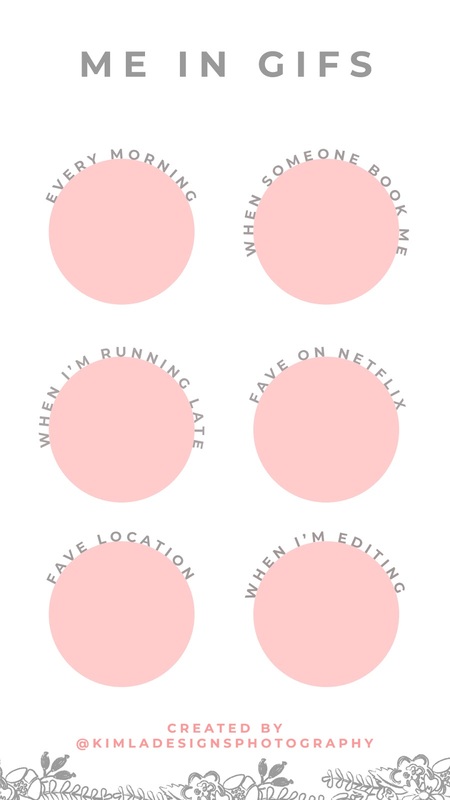 You can also customize the text and change the colours or even add some extra elements. 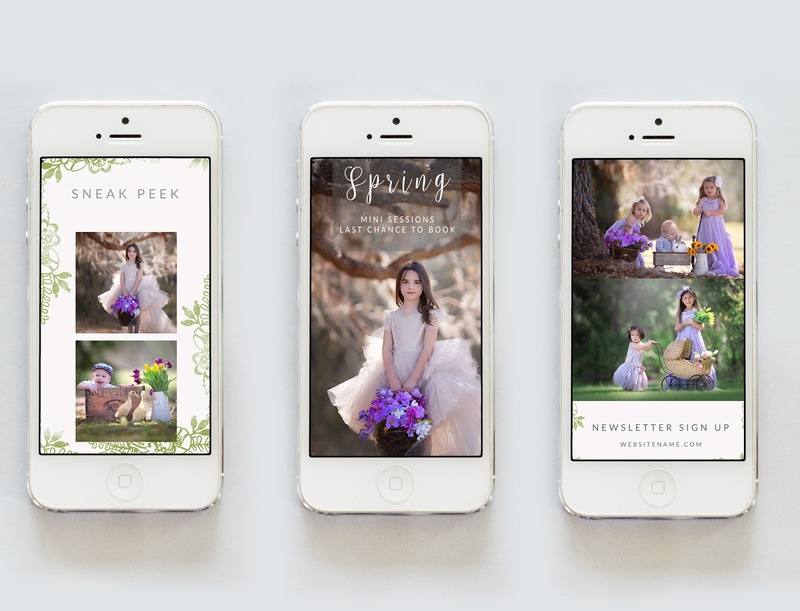 Quick, super easy and you will have beautiful Stories like no other.